What to do when you spill food on your carpet? Most importantly, remove the dropped food straight away to prevent it from drying and sinking in the carpet fibres. If the spilled food is lumpy, try and carefully scrape the bigger bits off with a spoon or a dull knife. To get rid of the dirt left on the carpet, use a bit of plain water first. Most stains can be removed using a damp white cloth or towel that is gently dabbed on the stain. Avoid rubbing or scrubbing, because you could destroy the structure of the carpet and let the dirt sink in deeper. If you feel like your work doesn’t have any result, do the same procedure with a mix of vinegar and water (1:1) and only then go on to the harsh chemical products. Make sure you clean your carpet regularly with a vacuum cleaner to make it last longer and ensure its quality. Try vacuuming against the fibres direction first to loosen dirt deep down and then finishing off with vacuuming in the direction of the fibres to make your carpet look nice and tidy. Don’t use the brush of the vacuum cleaner to avoid any destruction of the carpet fibres. 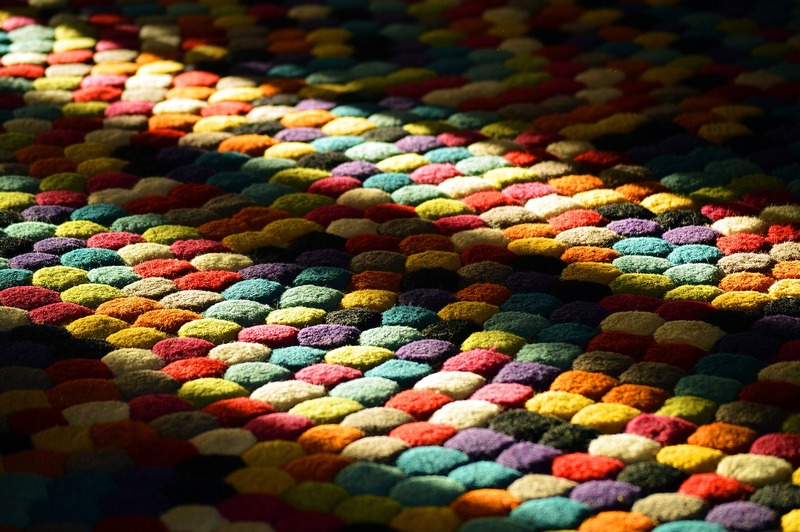 Sometimes it makes sense to use door mats and rugs to cover the carpet in areas with high traffic. How to maintain your carpet with pets at home? Having pets in the house, especially dogs can sometimes mean that the carpet in your home is suffering. With a few simple tricks you can make sure your carpet looks marvellous and your pets feel cosy in their home as much as you do. Firstly, you should ensure that your pets are clean and get a bath regularly to avoid any unpleasant odours to get stuck in the carpet. Wipe their paws before they step inside so they don’t bring too much dirt inside the house. In addition to that, regular grooming, like trimming and brushing their hair makes less hair getting stuck in the carpet fibres. If your pet had a little accident, you can use a natural enzyme-based cleaning solution that is suitable for carpets to clean the area on your carpet and to make sure the smell doesn’t sink in the carpet. If you don’t have time to clean after your pet all the time, why not choose a carpet with the same colour of your pet or a fun pattern. This will disguise any loose hair on your floor and will be able to hide most stains. It is a common misconception that carpet contributes to asthma and allergies in people. True, carpets accumulate dust and dirt in a far greater extent than hard flooring however the critical point is often missed. When a person enters a room with hard flooring, body movement and footfalls can easily disturb the particulates, stirring them up and carrying them into the breathing zone. Carpet holds allergen-causing substances tightly and, as a result, keeps them from becoming airborne minimizing the level of allergens in the air. This translates to lower exposure potential. Cleaning of carpets contributes to improved indoor air quality by reducing airborne particulate, allergen, bacteria and perhaps other substances. Regular vacuuming can lower allergen levels in carpets substantially and a HEPA vacuum has been shown to be more effective than a conventional vacuum. 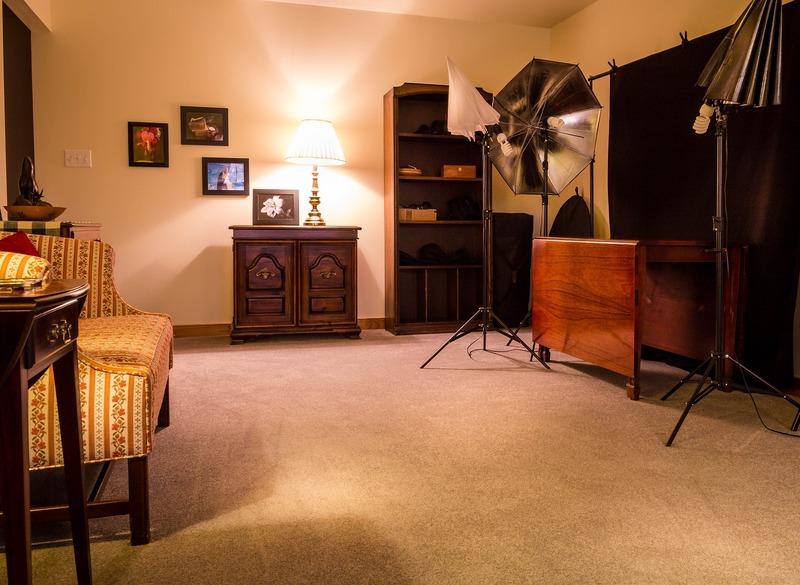 For allergy or asthma sufferers, carpet is not the only important furnishing to be kept clean. Bedding, drapes, furniture and pets are also sources of exposure. In addition to vacuuming and cleaning, moisture management, clutter control and pest management are important allergen avoidance strategies. Elimination of a single or “most important” trigger does not provide sufficient improvement.